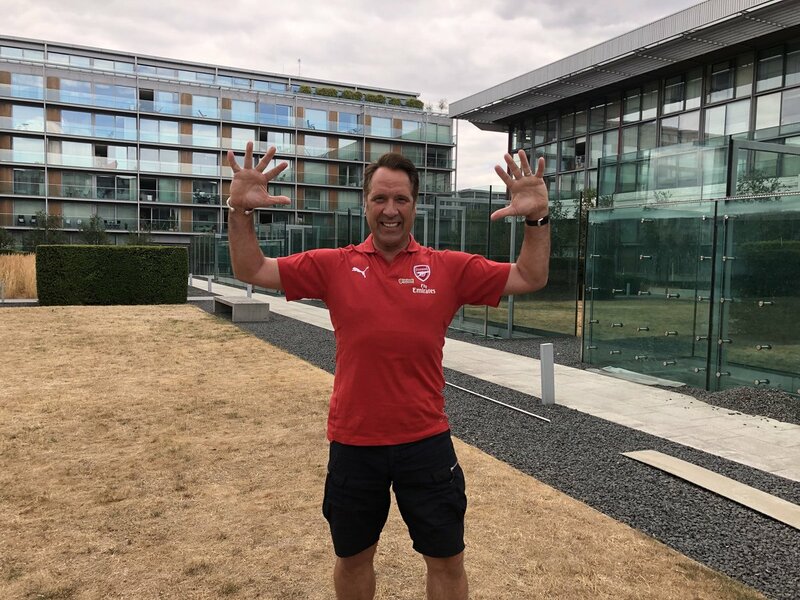 Arsenal legend David Seaman has warned the supporters that they cannot expect instant success with Unai Emery at the helm. The Spaniard took over the head coach role with the Gunners in May after Arsene Wenger made the shock decision to end his 22-year tenure with the north London giants. Since then, Emery has acted swiftly to make five signings in the summer transfer window but Seaman does not expect the Spaniard to instantly change the fortunes of the club. The former Gunners shot-stopper added that a return to Champions League football could be regarded as a great season for the Capital outfit next term. Arsenal go into the 2018/19 season without much expectations and their schedule has certainly not favoured them with tough-looking fixtures against Manchester City and Chelsea to start the Premier League campaign. Nevertheless, Emery has managed to improve the defensive strength of the squad for the upcoming season and a fourth-place finish could be regarded as a minimum, should the Spaniard want to keep his job. The Gunners are presently in Singapore for a couple of pre-season friendlies against Atletico Madrid and Paris Saint-Germain. They would thereafter make the return to Europe to face Chelsea and Lazio before the start of the new league campaign. This entry was posted in Uncategorized and tagged Arsene Wenger, Atletico Madrid, David Seaman. Bookmark the permalink.